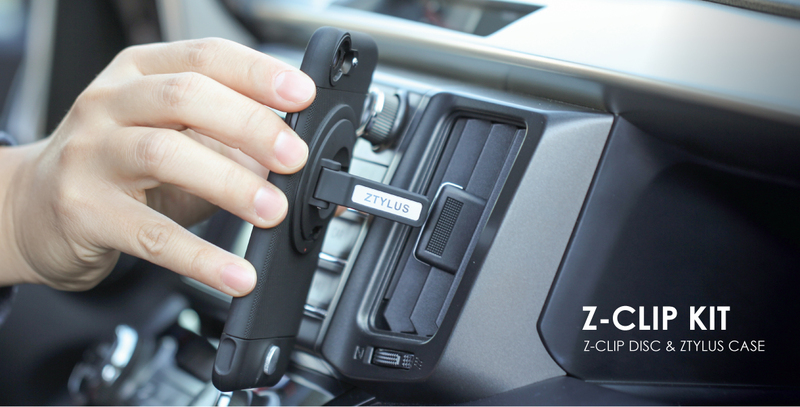 The Ztylus Z-Clip Disc has a dual purpose kickstand and clip that can securely attach your phone onto your A/C vent in your vehicle. 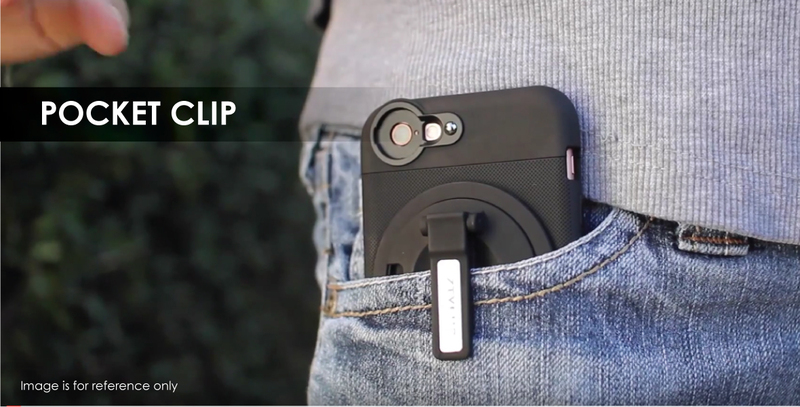 Now you can easily see your phone while using GPS or changing to your next song. 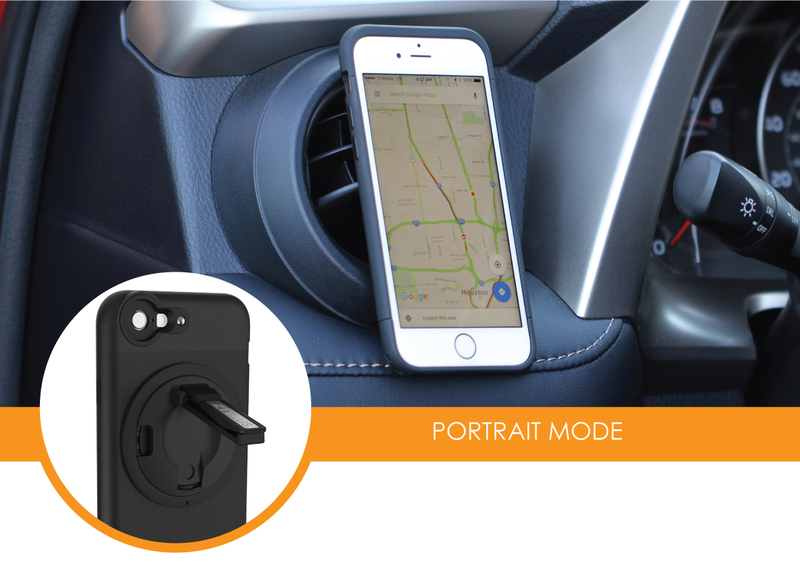 The best part is that you don't have to keep bulky equipment in your car that blocks your view while driving. The problem we found with other mounts is that they require you to use additional equipment that you stick to your dashboard or window. Why have the extra clutter? 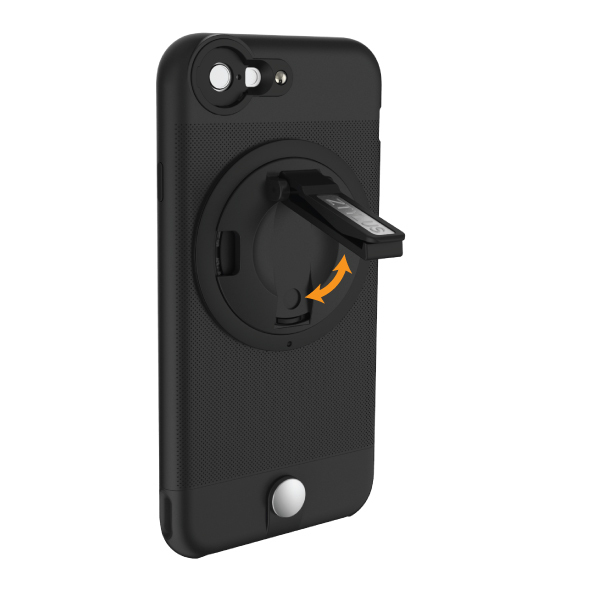 With our disc, you can simply pull out the kickstand and clip it to the A/C vent. 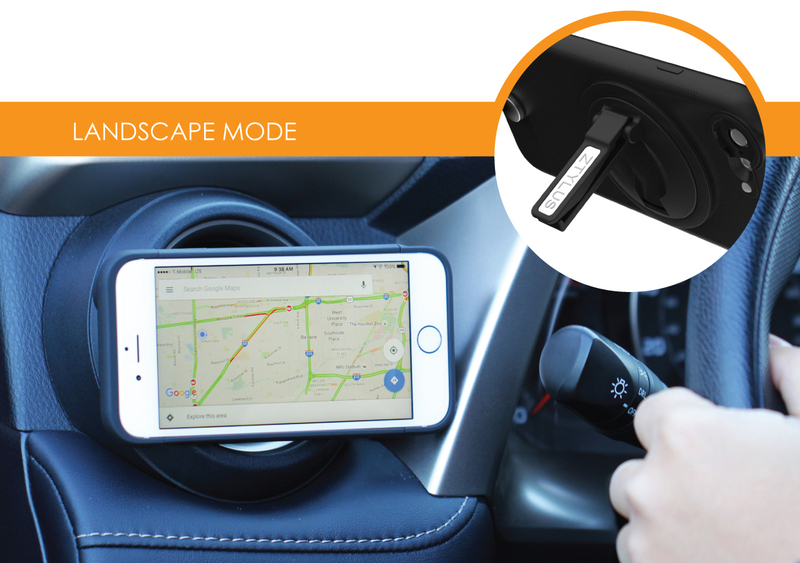 You can take advantage of the benefits like easily viewing your phone when you using navigation, switching tracks or simply checking the time without having to use extra equipment for mounting your phone. 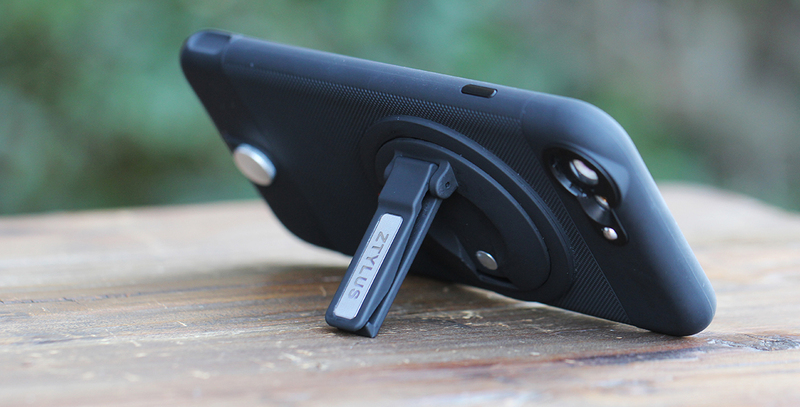 The mount rotates 90° so you can use your phone in portrait or landscape mode. Configure your phone exactly how you want it. 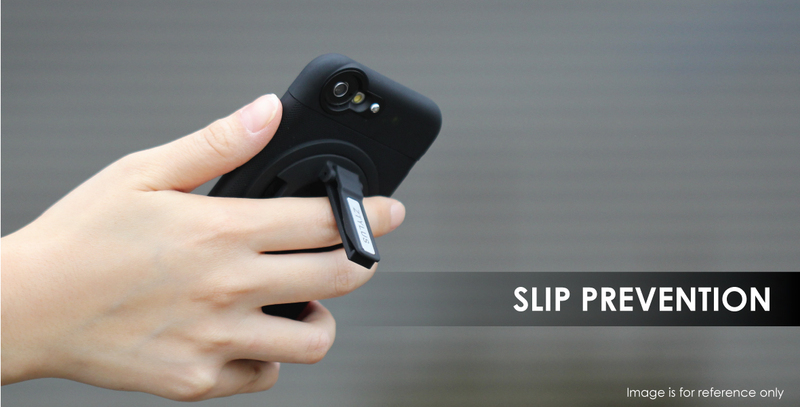 The dual purpose Z-Clip also acts as a kickstand for a hands free experience when viewing multimedia on your phone.